Find free high quality 3D animated video wallpapers (dreamscenes, *.wmv) on dreamscene.org for Windows DreamScene™, and Themes for Windows 7. Transform your desktop into a new world of motion. All DreamScenes are fully HD compatible (720p/1080p), optimized for best quality at lowest cpu usage. 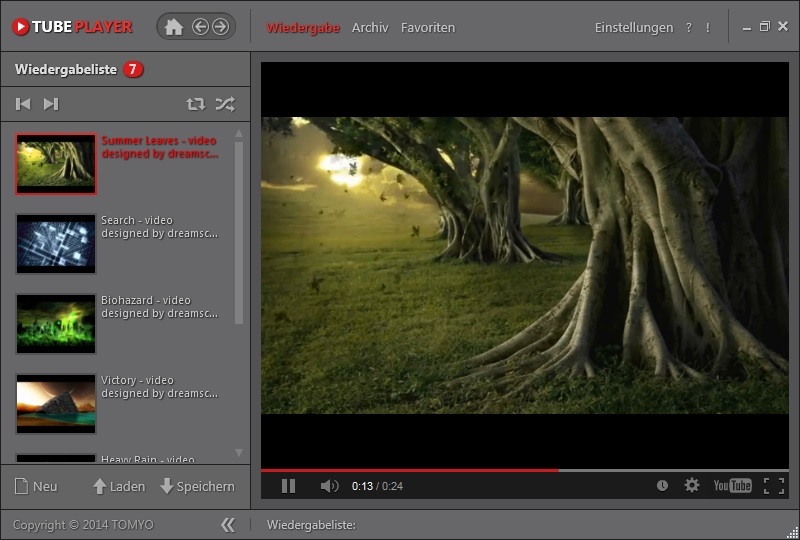 dreamscene.org uses the WMV file format for the best compatibility, directly compatible to: Windows DreamScene™ for Vista and Windows 7 (download DreamScene Activator for Windows 7 from softpedia or brothersoft, you can find a How-To-Use Tutorial here), DeskScapes™ and Players like VLC or BS.Player. Make your desktop more interesting with Windows DreamScene™ ... or use XPScene to run your DreamScene videos on Windows XP, see "tools" section to download XPScene, Screen2Dream or WPTimer. You can also use the video loops as motion backgrounds for your dvd menus, green-screen productions, presentations, for video editing and multimedia footages. The files can directly be used with video editor software, such as Adobe After Effects/Premiere, Sony Vegas or Windows MovieMaker. Visit our Gallery and start your project! Kill Jelly our first mobile game!!! for FREE. Kill Jelly is a fast single touch game with funny animated multi colored jellys. Now available at Google Play Store! 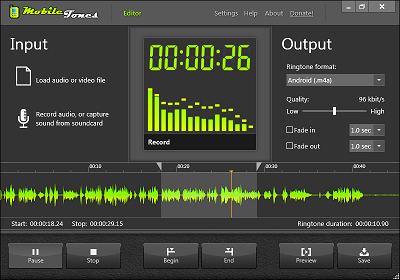 FREEWARE TIP: If you like YouTube, you will love TubePlayer! Our friends at tomyo.org created a fantastic new freeware called TubePlayer, a stand-alone application that allows you to create, save, and manage youtube playlists on your desktop. NEW DREAMSCENE: A new fanart dreamscene "Legend of Zelda", uploaded by The Setenius. DREAMSCENE UPLOAD: Two fantastic new Full-HD dreamscenes, uploaded by Scyrex. SITE UPDATE: We fixed some issues with our download gallery. Errors like "invalid rating ID" or loading empty pages, which rarely occurs to some users, should be gone now! (Sorry for the downtimes). NEW DREAMSCENES: A great new User Upload by Matteo "Matt" Montanari (italinux.com) called "San Francisco - virtual skyline" (download). DREAM UPDATE: 5 new dreamscene loops , all in Full-HD: Firesky, Multiwave, Fluidstring, Redwave and Spacecloud! All DreamScene video clips on dreamscene.org are completely free for private / non-commercial use (please contact us to use our video loops on your webpage, or in your commercial product).